It has been forever since i have done a book review here. 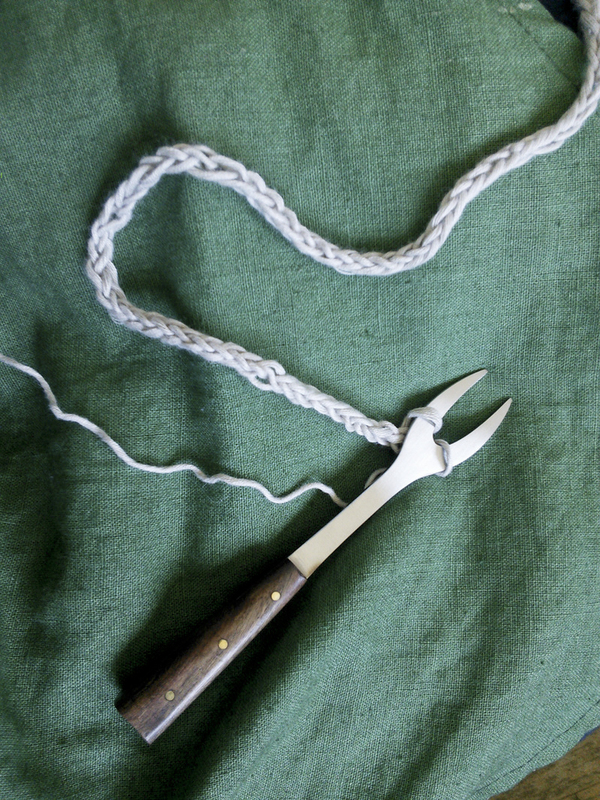 I have been doing a bit of reading on historical cooking again, promted by listing to “The Great Courses: Food: A Cultural Culinary History“. 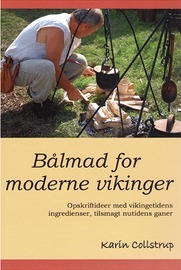 I have read Bålmad for moderne vikinger” in the spring but I think I remember it enough to write a bit about what I think about it. From historical sources we know that these viking flatbread were called leve which literally means living. 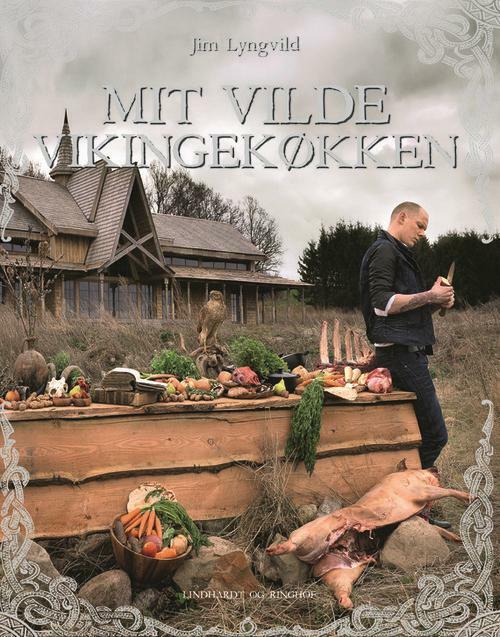 If you are a fan of fantasy or historical cooking, then I think you will enjoy this cookbook. 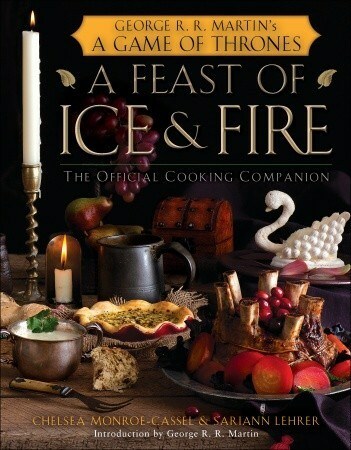 All the recipes in it are for dishes mentioned in George R. R. Martin’s A Song of Ice & Fire. It is written by two fans of the series and approved by George R. R. Martin. However it really fits a lot of fantasy settings and would be great inspiration for cooking for most other fantasy inspired events. I visited my sister in Copenhagen this past weekend and among other things we went to Nationalmuseet (free entrance) to eat brunch and see their viking exhibition – which were both great. Their brunch is always good new nordic cooking with lots to choose from. The viking exhibition is part of their antiquity exhibition which in my opinion is a world-class exhibition. Especially the black treasure rooms are amazing. Well worth a visit. However their medieval exhibition is not worth your time. While we were there we of course had to visit the museum store and I brought “Mit vilde vikingekøkken” among other wonderful things.